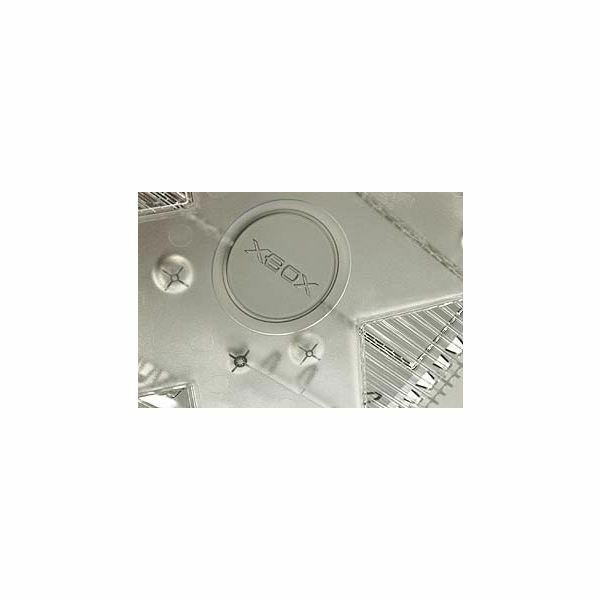 Are you looking for Xbox repair parts to repair your broken console? Don’t worry about it. Find out about some reputable online sources that can provide the items you need. So many of the Xbox 360’s amazing features depend on a single thing: the ability to access the internet. 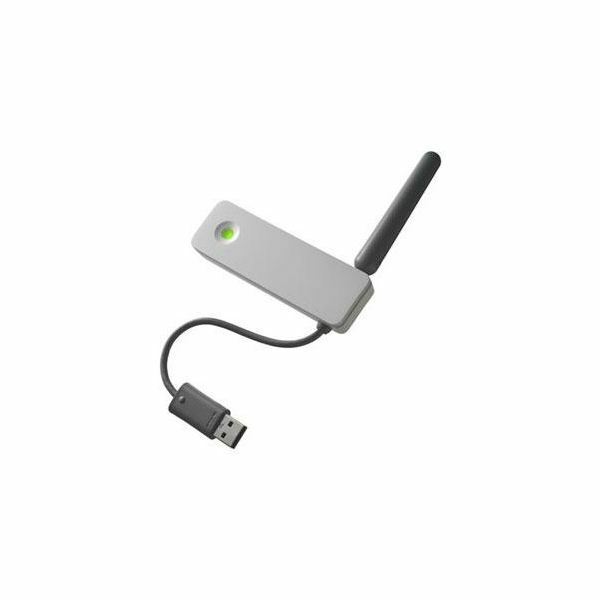 With our guide to connecting your Xbox 360 to your existing wireless network, you can easily set up your console and ensure you don’t miss out on a single awesome feature. 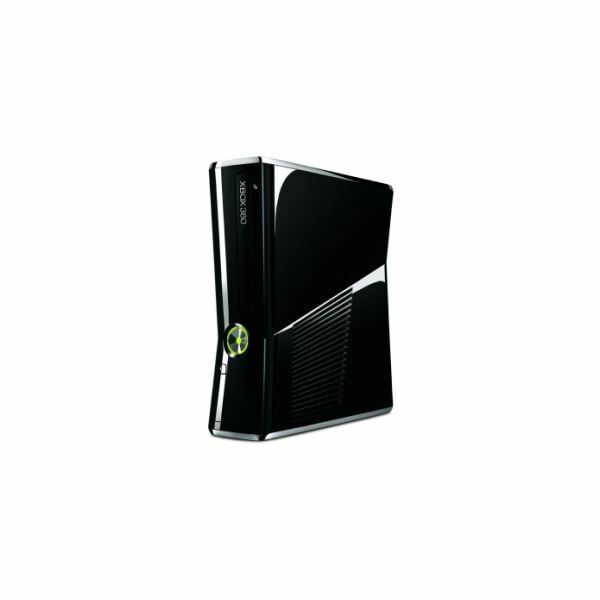 The Xbox 360 gaming experience is closely integrated with its online service, Xbox Live. 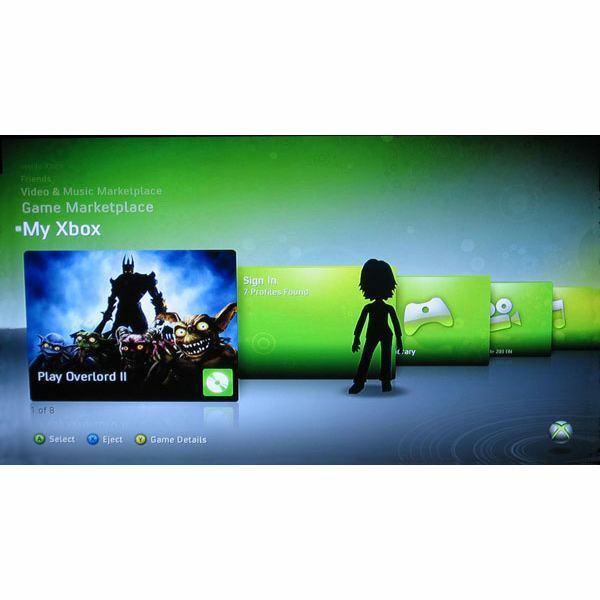 In this article, Bright Hub shows you how to set up Xbox Live for your Xbox 360 and get online with your friends in next to no time. 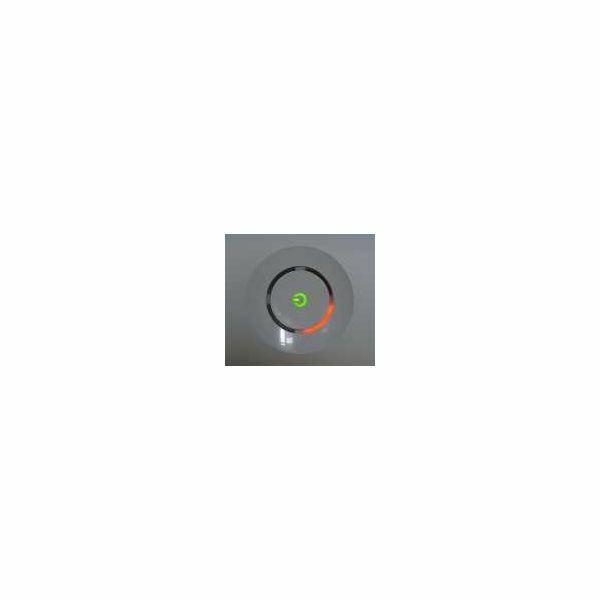 We look at how to get your Xbox online. If Microsoft didn’t cover it, we have the complete guide inside. 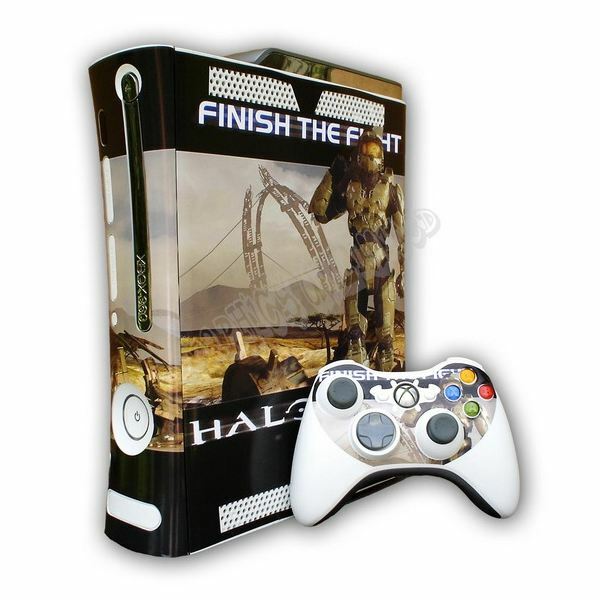 A review of the large range of Xbox 360 decals and faceplates available, including how to apply them to your console as well as the do’s and dont’s of decals and faceplates. RRoD is a well known error for Xbox 360 gamers. 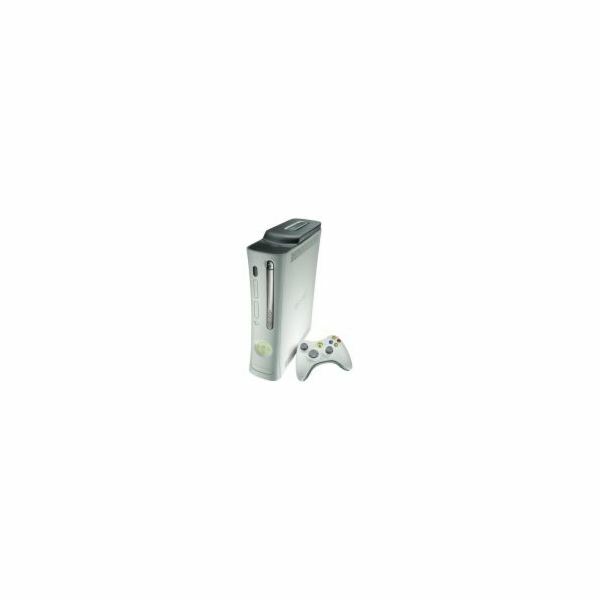 Even though the newest Xbox 360 release has erased this problem, it was reported to be having a new type of error – the E74 error, which really have a slim chance of happening. The older XBOX 360 models still suffer from this. Here are some solutions. 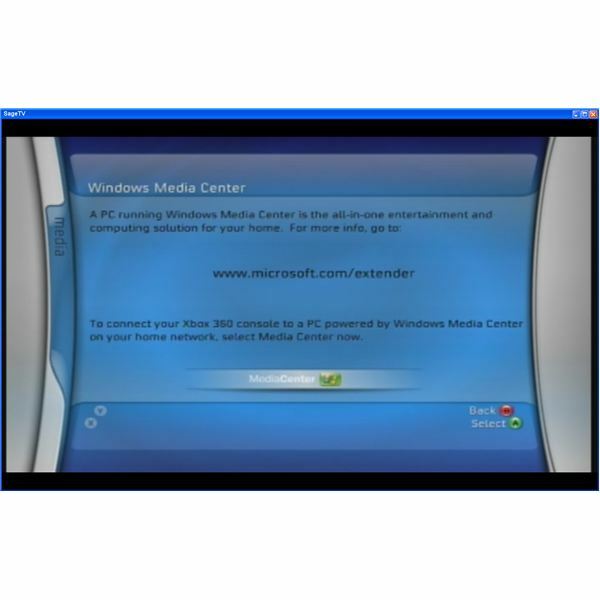 This article walks you through setting up an Xbox 360 to act as a media extender using Media Center. There are only four steps to the process.